As every year, we want people of all ages and backgrounds to have the opportunity to enjoy and learn about the rich heritage of Latino music, dance and of course the best “Latino fooooood in town”. 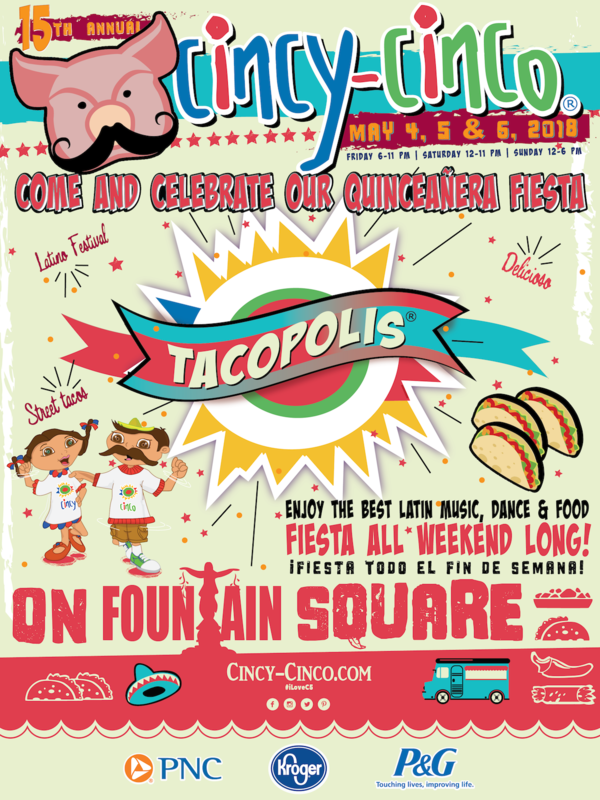 This year we are bringing "Tacopolis" and we want you to enjoy the biggest variety of tacos in town!! !